PPC Partners is expected to finalize its purchase of Plaskolite LLC by year-end. 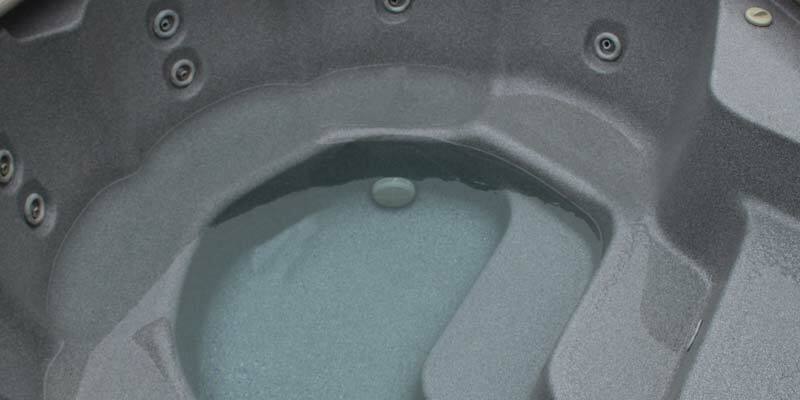 Founded in 1950 in Columbus, Ohio, by Donald G. Dunn, Plaskolite manufactures customized products for a wide variety of applications, including spa/hot tub products. In February, Plaskolite acquired Lucite International’s continuous cast business along with their 8675 m2 (93,375 sf) sheet manufacturing facility in Memphis, Tenn. The following month, the company acquired the North American polycarbonate sheet manufacturing business of Covestro, a manufacturer of high-tech polymer materials. As a part of this transaction, Plaskolite acquired the sheet headquarters, production sites, and warehouse facilities in Sheffield, Mass., and an existing third-party distribution warehouse facility in Hebron, Ohio. This current transaction will see PPC Partners and other co-investors invest alongside the Dunn family, and Plaskolite’s management team, which will continue to lead the business. “We are delighted to partner with the Dunn family and management for the next phase of growth at Plaskolite,” said Tony Pritzker, chairman and CEO of PPC Partners.